Two Harvard University dropouts are working to match aspiring students with just the right colleges. When middle school friends Zack Perkins and Johan Zhang were trying to get into college, they say they had little guidance. Their public school guidance counselor had hundreds of other students, and they didn't have thousands of dollars for a private college adviser. They leaned on older peers. And when they got into Harvard University, they figured they could help others navigate the college admission process. In their dorm room, the friends started Admissions Heroes. "We had tons of spreadsheets," said Perkins. "We tracked requirements at each of the schools and we built a comprehensive profile for each student." By their sophomore year, the first 21 students they helped advise all got into their top-choice schools, and that brought a wave of references. They hired more peer mentors and created a program that matches the students' information and preferences with schools and then calculates their chances of admission. 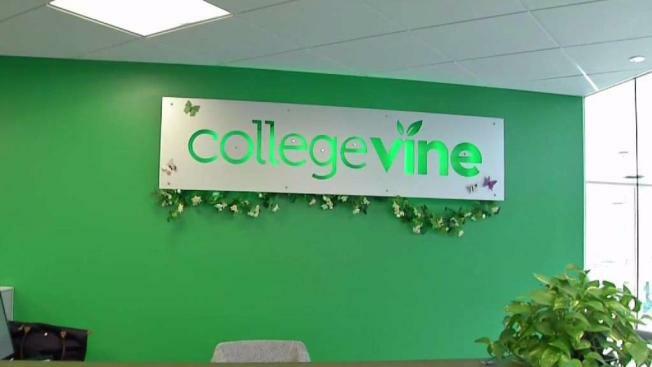 CollegeVine was born. "After working with so many students, we actually found a way to quantify extracurriculars in a real, predictable way in an algorithm," Perkins said. By the spring of 2015, Perkins and Zhang had dropped out of Harvard. "We were thinking, 'We have this corporate finance final tomorrow. 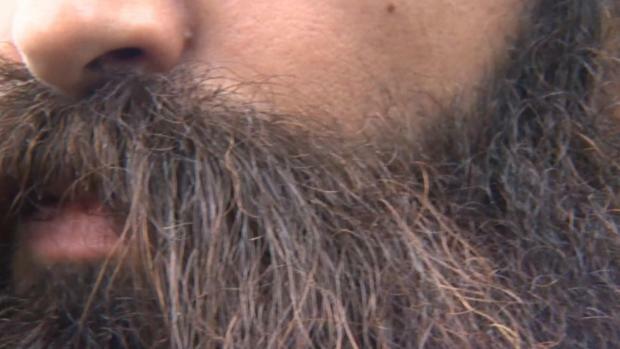 Should we do that, or kind of help families change their lives?'" Zhang recalled. Their dorm room business is now in Cambridge. They have a staff of 60, as well as 650 current and recent graduates working as mentors. They're offering pro bono work for students who can't afford their services.